Applications are invited for a Postdoctoral Researcher to join the Laboratory of Jacob Malone at the John Innes Centre based in Norwich, UK. The Malone lab studies the bacterial signalling pathways that control microbial interaction with plants. Our research combines biochemistry and molecular microbiology with cutting-edge systems biology approaches. In addition, we conduct extensive collaborative research on the broader plant-microbe relationship, including environmental microbiology, crop genetics and infection biology studies. The phytopathogen P. syringae pv tomato (Pto) encodes several exopolysaccharide (EPS) operons. Our preliminary work strongly implicates EPS in P. syringae pathogenesis. In addition to biofilm formation and immune evasion, our data suggests that EPS may facilitate the formation of an aqueous environment in the plant apoplast, a critical disease-promoting process. In this collaborative project, the Postdoctoral Researcher will use a combination of molecular biology, plant infection biology and bio-imaging to examine the different roles of EPS in Pto plant infection. This post will form part of a joint project with the Xin lab (SIPPE, China), and the post-holder will liaise effectively with the Xin lab researcher to achieve the overall objectives of the project. We anticipate that this project will lay the foundations for an extensive long-term collaboration between the Malone and Xin groups. The ideal candidate will have a PhD in molecular microbiology, plant infection biology or a related subject. They will have knowledge of bacterial genetic manipulation and host-microbe interaction experiments, ideally with some experience of cell biology and fluorescent microscopy. The candidate should have a proven ability to conduct independent research and develop novel ideas, alongside excellent communication skills and the ability to clearly present complex information. Salary on appointment will be within the range £31,250 to £38,100 per annum depending on qualifications and experience. This is a fulltime post for a period of 18 months. Interviews for the position will be held in March, with an ideal start date of 1st April 2019. Further information and details of how to apply can be found here, or contact the Human Resources team on 01603 450462 or nbi.recruitment@nbi.ac.uk quoting reference 1003628.  Applications are invited for a Postdoctoral Researcher to join the Laboratory of Professor Lars Østergaard at the John Innes Centre based in Norwich, UK.